With a focus on Jesus Christ, Anne Graham Lotz brings clarity and understanding to the book of Revelation. Lotz explains God's faithfulness regardless of circumstance. All who feel depressed, deluded or discouraged can find hope in all of life's difficult situations: When life seems too small and problems seem too great; when personal insignificance outweighs God's significance; when overwhelmed by the ungodly majority; or when facing death or choosing life. 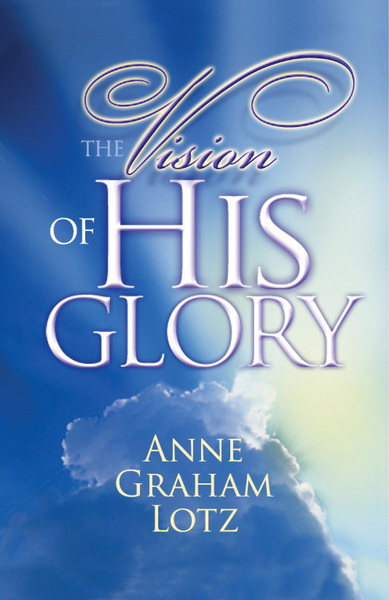 Sharing her passion for God's word, Anne Graham Lotz leads the reader step by step through the apostle John's glorious, eyewitness account of God's plan for our future.